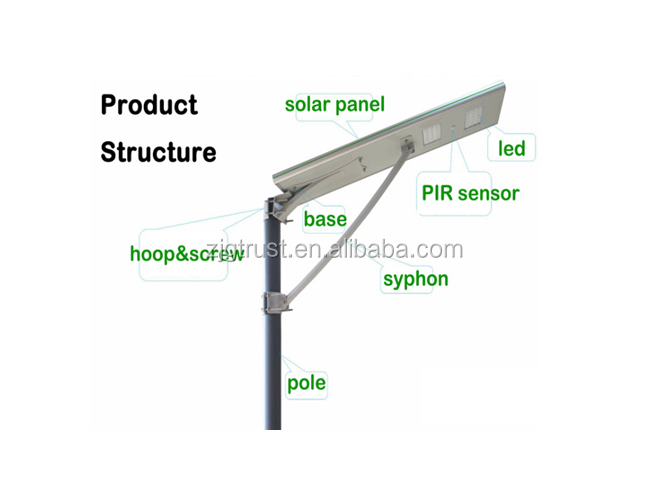 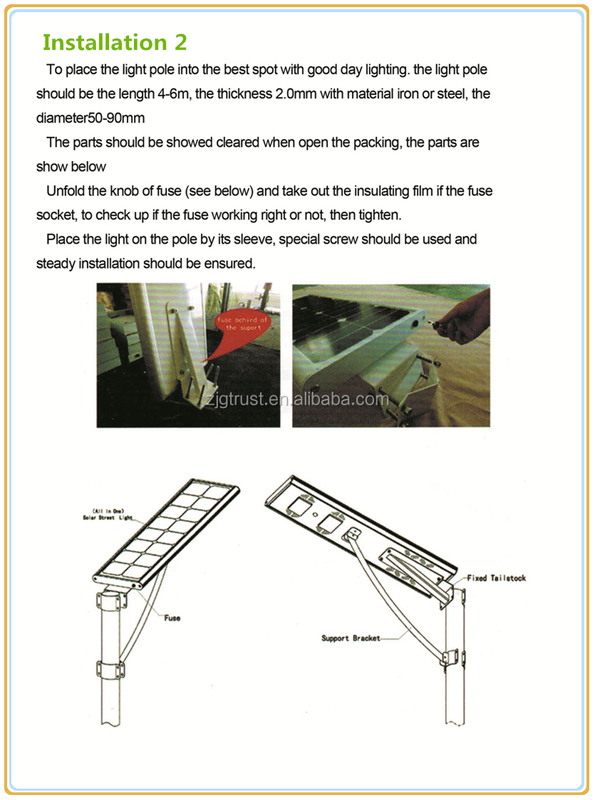 The integrated solar street light which integrates the green-energy parts solar panel, LED lamp and the Li-Fe battery into a single product, is with human intelligence induction system to gain the solution of low-energy, long-time, high-luminance and free maintenance. 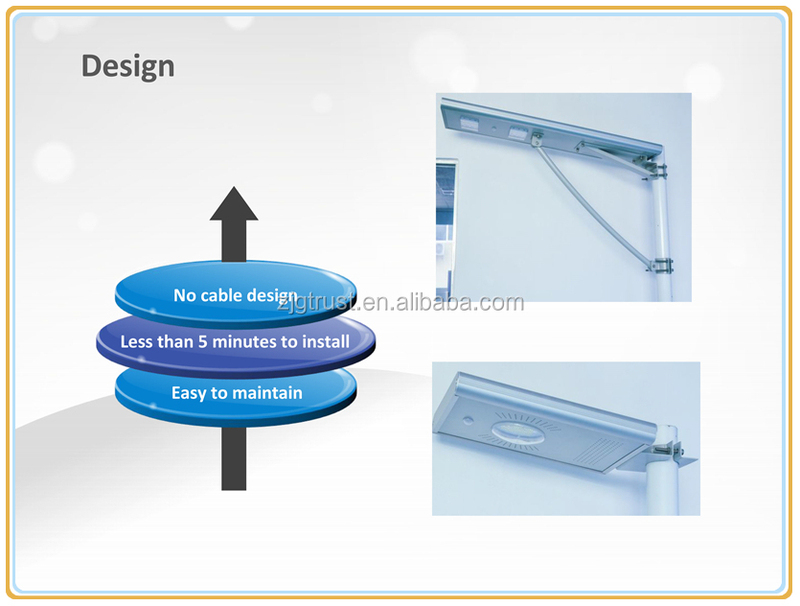 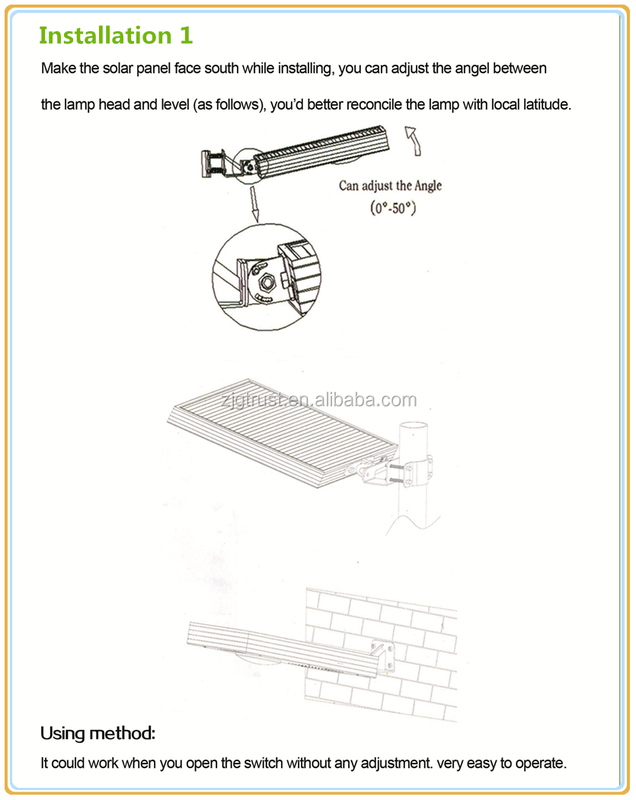 And the same time, it’s convenient in the shipment and installation. 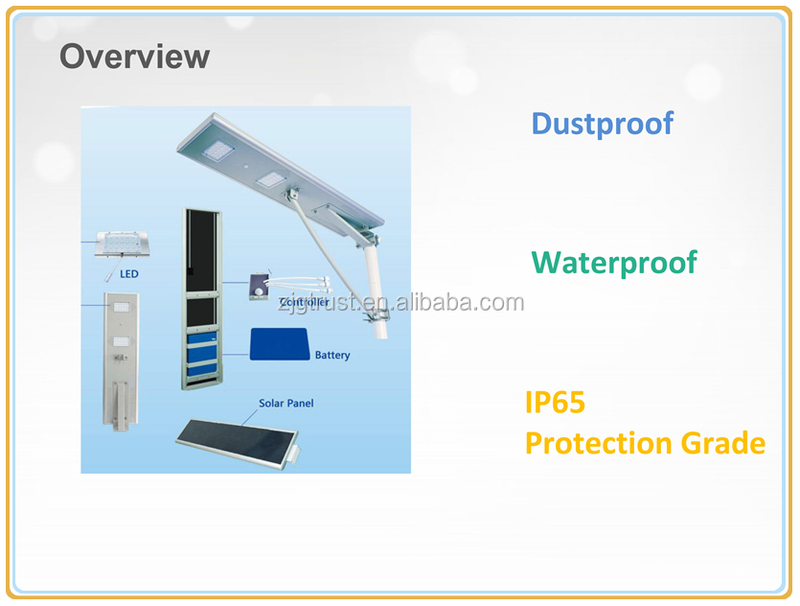 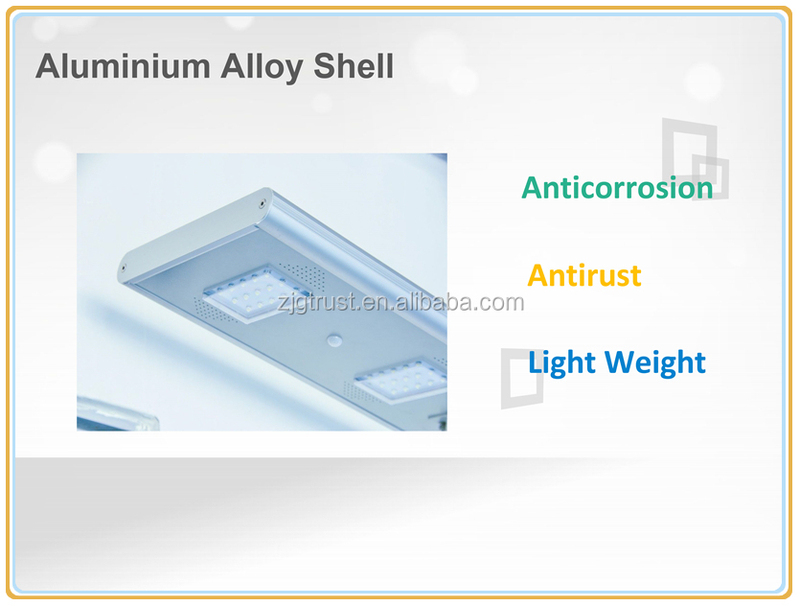 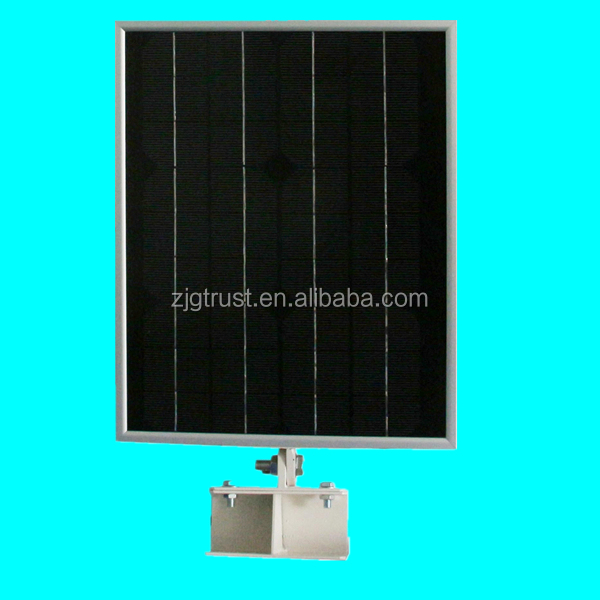 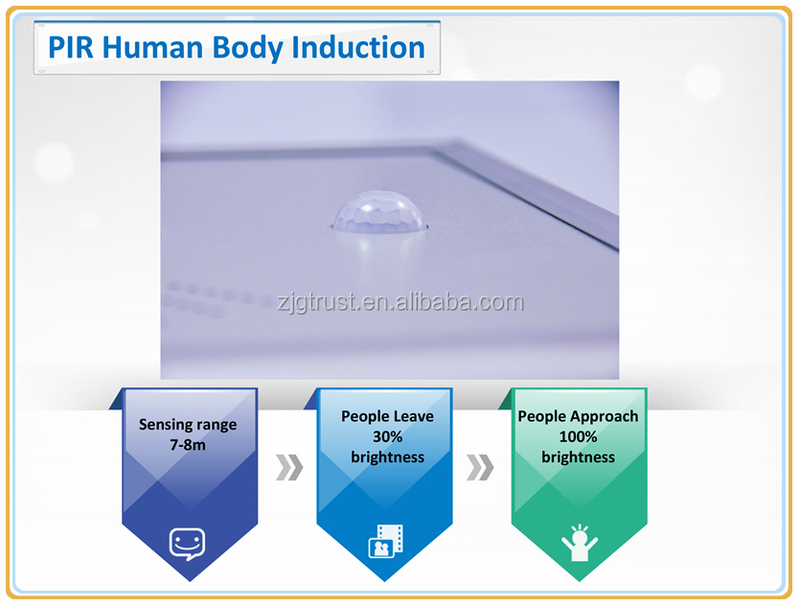 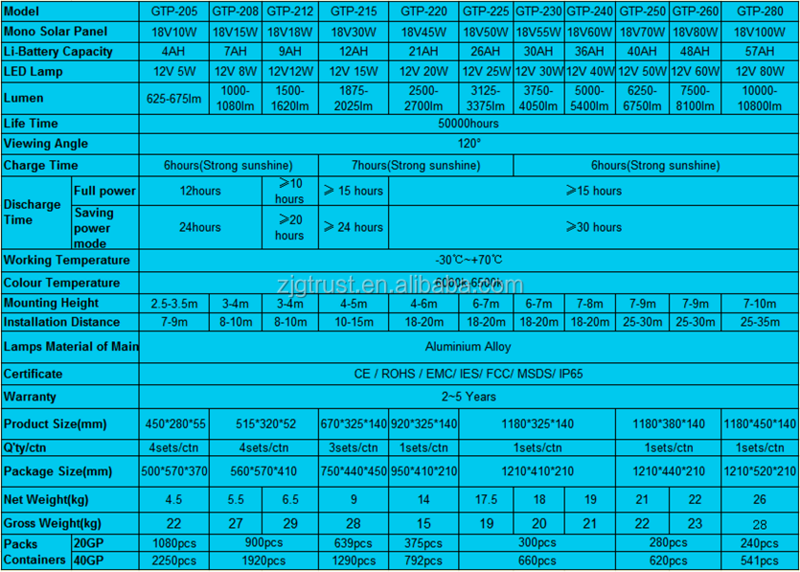 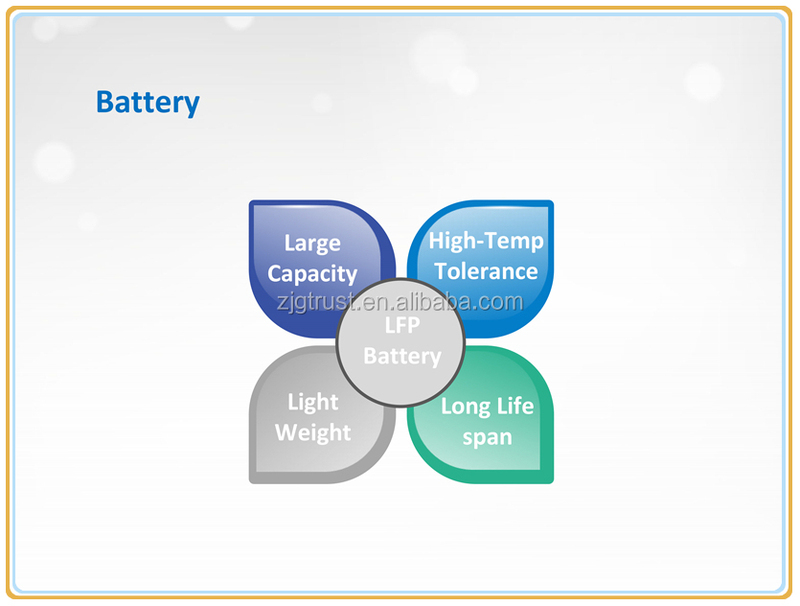 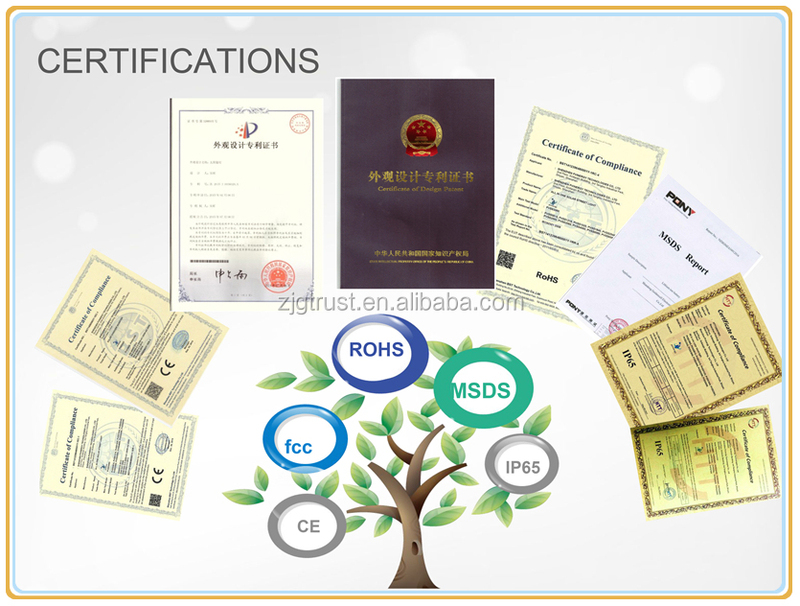 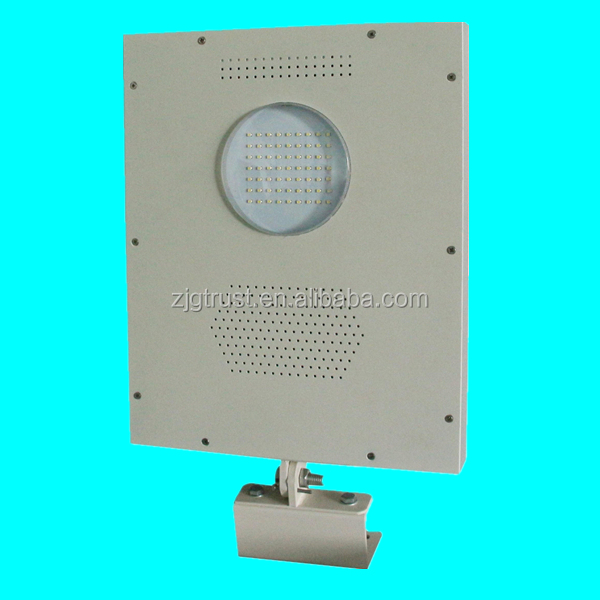 The product is made up with the integrated parts (solar panel, Li-Fe battery, LED, MPPT controller and human intelligence induction system) and the light brace (support bracket). 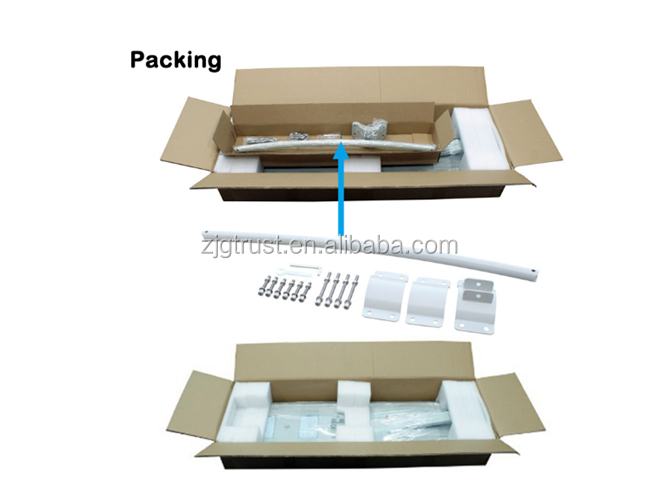 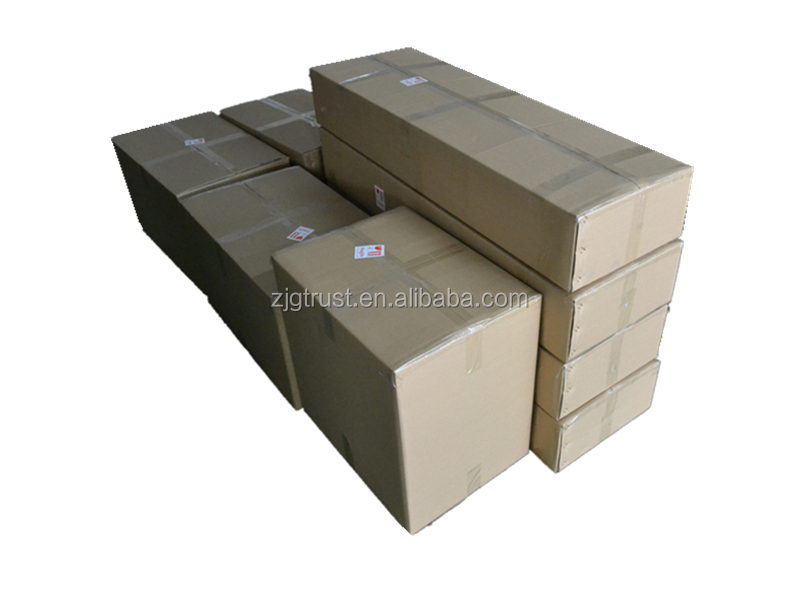 Packing:Carton box and free accessories.